Passion café by Lana has opened a new “must visit” in San Jose, Ibiza. Again Lana has crated a beautiful home of health and happiness for the island. 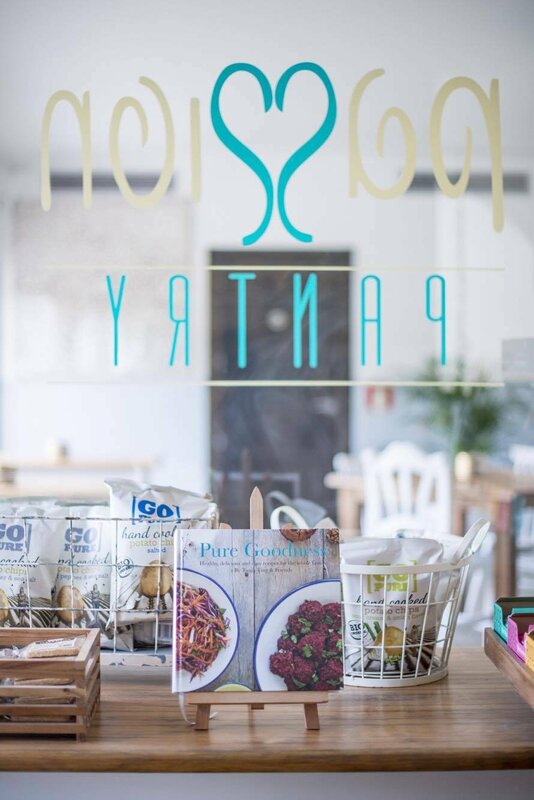 You can buy Pure Goodness by Tanja Ting at Passion San Jose and Passion Pantry & Juicery located in Calle de Gregal 9, opposite Hospital.